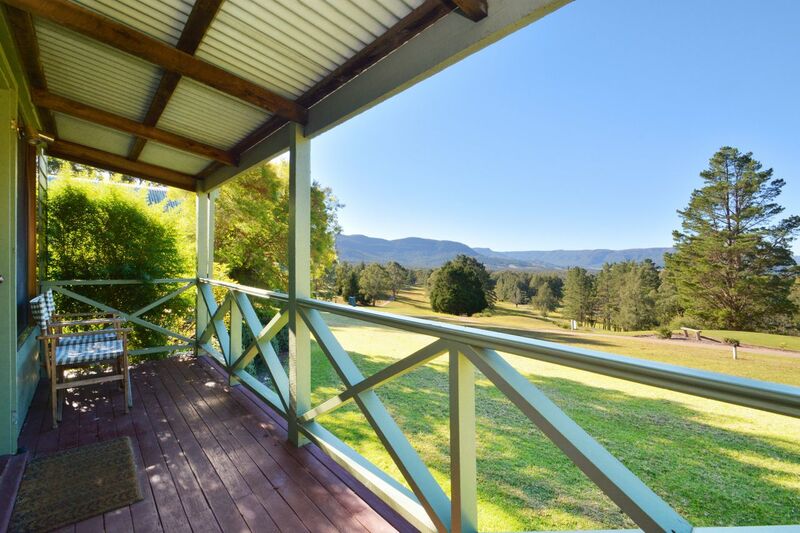 Cabin 27 is located within the Kangaroo Valley Golf and Country Resort and features THE BEST views and location of any cabin in the property. 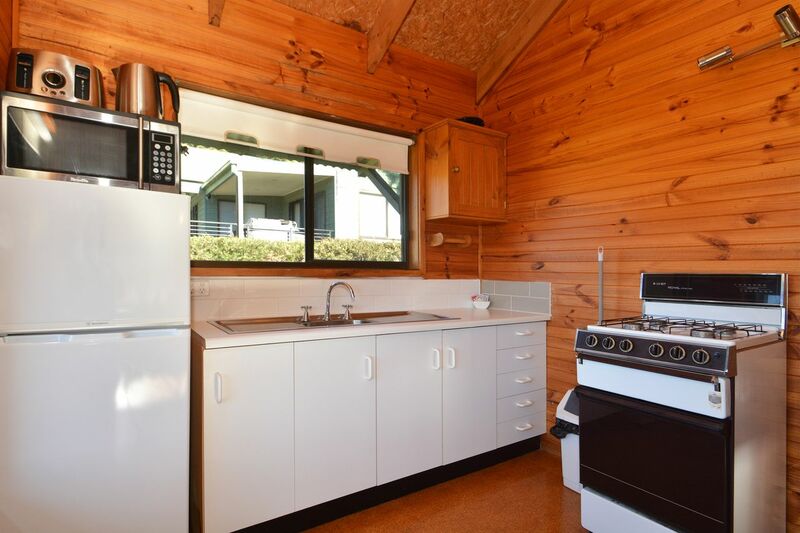 You'll have unrestricted access to all of the resort facilities including swimming pool (just 70m away), tennis courts (60m away), BBQ and giant chess board. 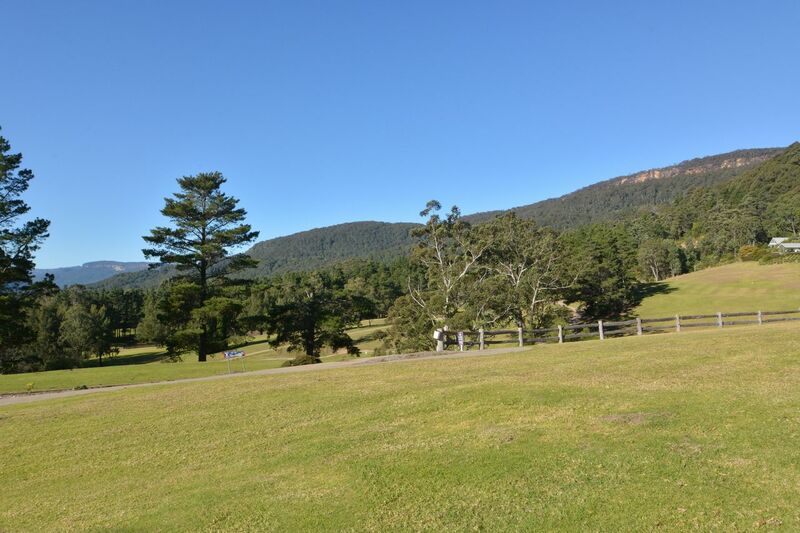 The resort is located a leisurely 1 1/2 to 2 hour drive from Sydney through the charming and historic Southern Highlands or down through the South Coast. As the name implies, it's much more than a place to stay. You'll be treated to a range of facilities to make a romantic weekend, mid-week escape or family holiday unforgettable. There's an onsite licensed restaurant, and for keen golfers a Jack Newton designed par 72 Championship Golf course. Jack's original design has been recently extended and upgraded. 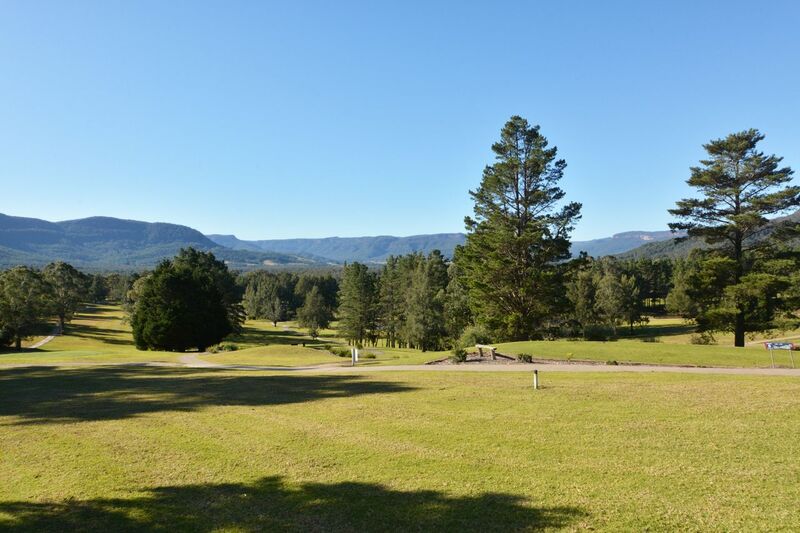 Played under the watchful gaze of the many resident kangaroos, the course sweeps across the undulating valley terrain providing a tough test of golf from the back tees. From the front tees its a pleasurable adventure for beginners or a casual game. 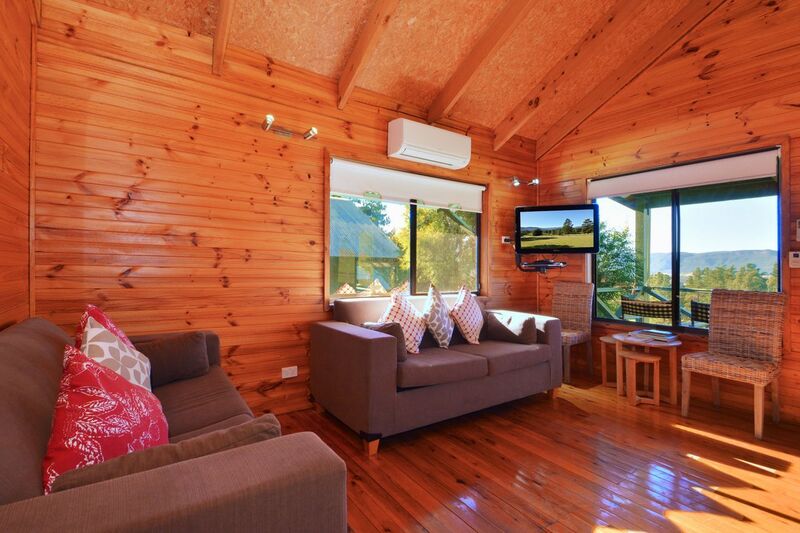 So whether your idea of a good drive is taking in the vistas of Kangaroo Valley and the surrounding highlands, or sending a little white ball soaring 250 metres down the centre of a lush fairway, Cabin 27 offers the perfect weekend away. Cabin 27 was fabulous. My husband and I stayed there for 3 nights with our 6 month old baby and had a very relaxing visit. The cabin was well equipped and very comfortable with an awesome view. It was lovely to have the place to ourselves without the need to interact with any staff (that is very antisocial but sometimes you just want some space). I would recommend this place to our friends and we plan to return sometime in the future. 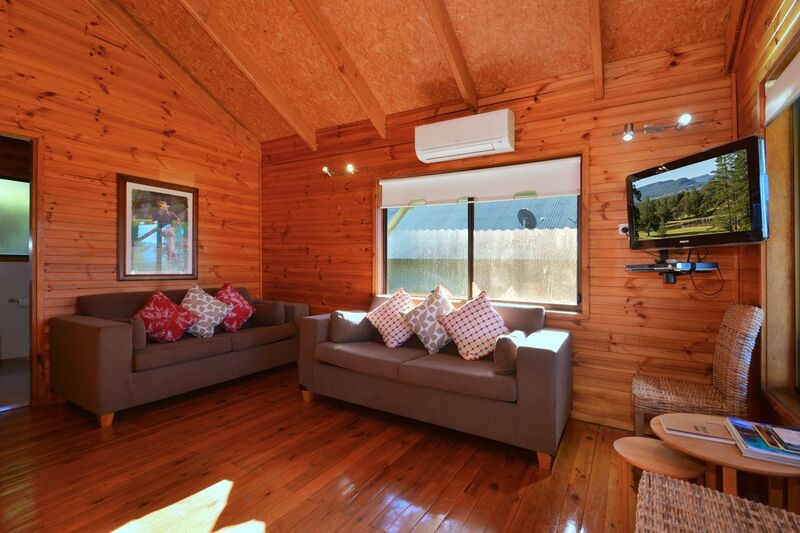 Cabin 27 is such a delightful little cabin on the Kangaroo Valley golf course. I would even say so much cuter and much more perfect than the pictures! I was just expecting a comfortable basic cabin but was pleasantly surprised to find a really neat, cosy and comfy cabin that was actually quite roomy and suitable for 4 people. We arrived at night and dined in the cabin. Plenty of utensils, cutlery and crockery for 4 people plus wine glasses etc. After dinner we set up the bed in the lounge room and all 4 occupants had a wonderful sleep. When we awoke in the morning and stepped outside our cabin we were absolutely awed and astounded with the spectacular view. Needless to say from that moment all conversations, cups of tea and glasses of wine were enjoyed on our lovely deck or on the grass just outside. This cabin has the most amazing view. 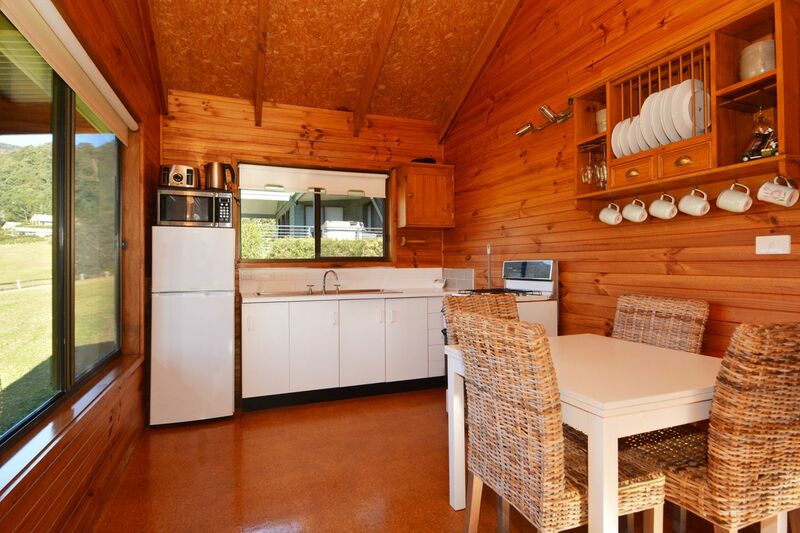 Perfect for 2 or 4 people, the cabin was so welcoming, charming and comfortable. 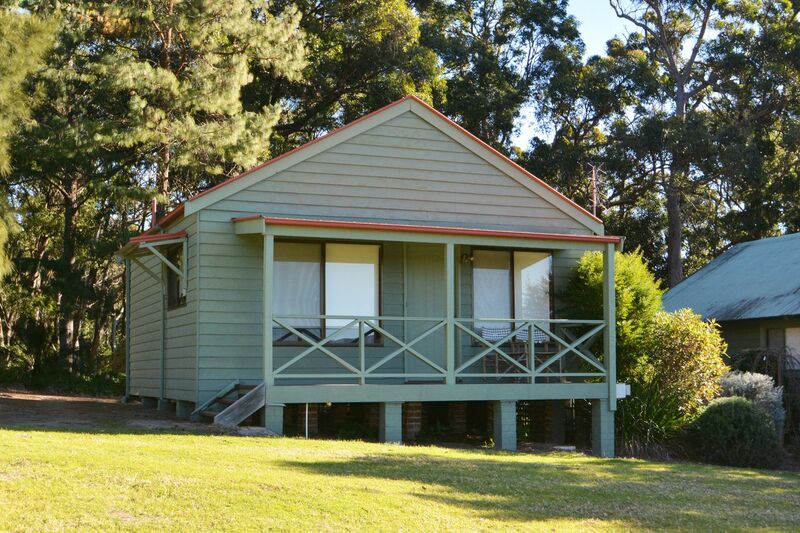 We really enjoyed our stay there and would definitely stay here if ever in Kangaroo Valley again. The bed was perfect, it was the perfect weekend away. 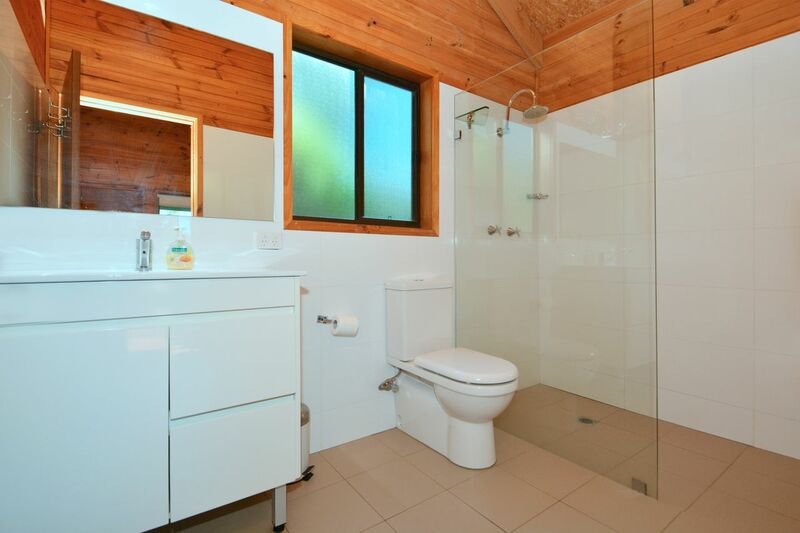 We had a small issue with the lock, but Weekenda were extremely accommodating, helpful and understanding. It couldn't have been a better stay and we are already looking for an opportunity to rebook! The pics look amazing, yet don't do it justice! Even better in real life! 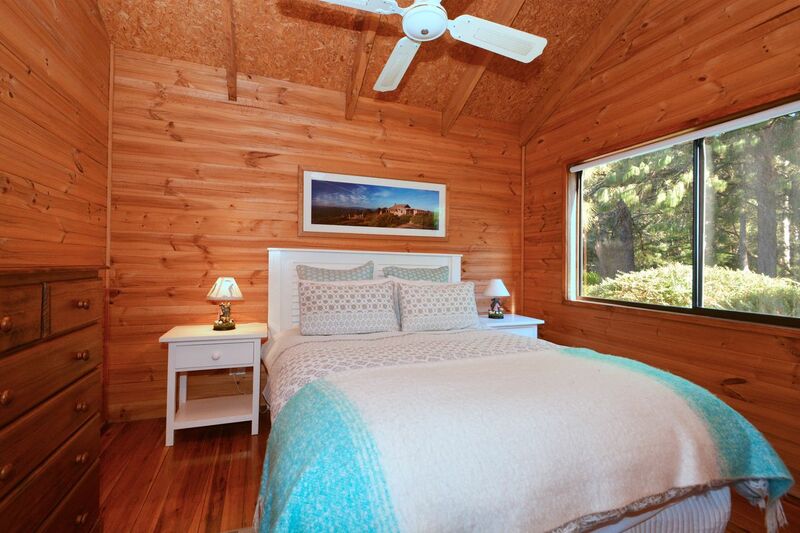 Really comfortable, homey, lovely cabin with the best views you can get. Had tea, coffee, sugar which was really appreciated. Thank you! We stayed in 4 people in the Cabin during Christmas holidays. The place is very cosy and it has an awesome view. Easy to spot kangaroos by the evening and we even had luck to see a wombat at night. It's a place to rest and get in touch with nature, so it filled up our expectations. Highly recommended.